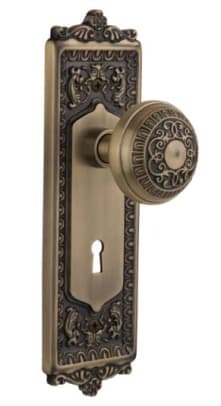 Although some lock manufacturers use cheaper cast or stamped brass, Nostalgic Warehouse use only hot-forged brass. This process yields a denser, stronger brass that can accurately display the intricacies of their beautiful vintage designs. It may be surprising that adding a small amount of lead to glass actually makes it clearer. But, that’s been the basis for fine crystal vessels and chandeliers since the Middle Ages. Unfortunately, some manufacturers call their glass knobs “crystal”, hoping customers won’t be able to see the difference. 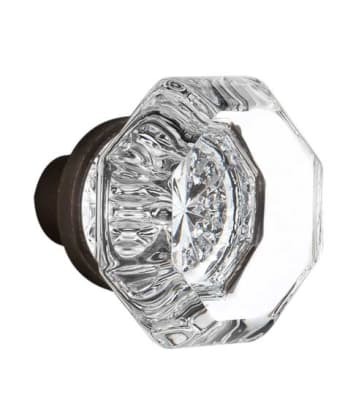 One look at our lead crystal knobs will prove them wrong. True to Nostalgic Warehouse’s vintage roots, we offer customers the option of using historically accurate mortise locks. 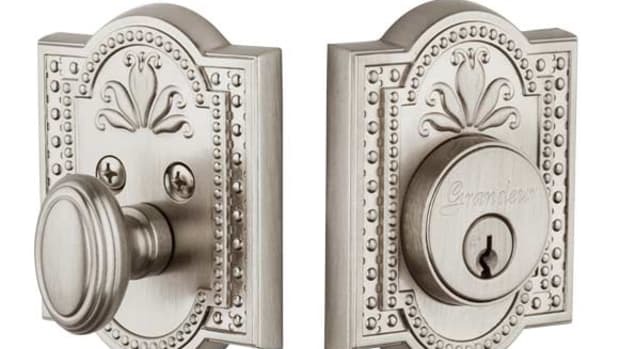 Virtually every house built before 1940 used this durable lock design. And, for everyone with a more recently built home, we also offer modern tubular latches. Nostalgic Warehouse can supply beautiful vintage designs to compliment the décor of homes of any age. The inspiration for many Nostalgic Warehouse designs comes from the prolific period of the early 1900s when American manufacturers were more concerned with style than mass-production. During this period, many small companies flourished by offering art in the form of door locks and other architectural details. Nostalgic Warehouse venerates this period in history, and endeavors to keep it alive. Nostalgic Warehouse products are designed to last a lifetime. With reasonable care, they should never need replacement. Still, anyone wishing to change their Nostalgic Warehouse door hardware for a different style can rest assured that their forged brass construction means they are completely recyclable. Over the years Nostalgic Warehouse has taken special care through meticulous steps to assure the highest degree of quality and consistency of all its finishes. 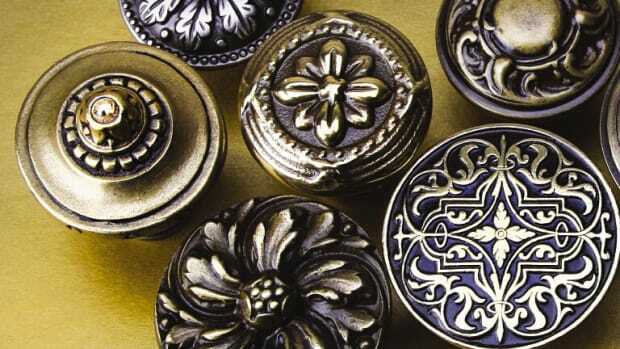 Whether a Polished Brass lever or an Oil-Rubbed Bronze knob, each piece of hardware that Nostalgic Warehouse produces is carefully inspected by skilled professionals. “Liiving finishes”, which are meant to change with time and use are also available. Unlacquered Brass (ULB) finish is recommended for those who admire the aesthetics of a warm patina that will lend to the vintage look and feel Nostalgic Warehouse is known for.